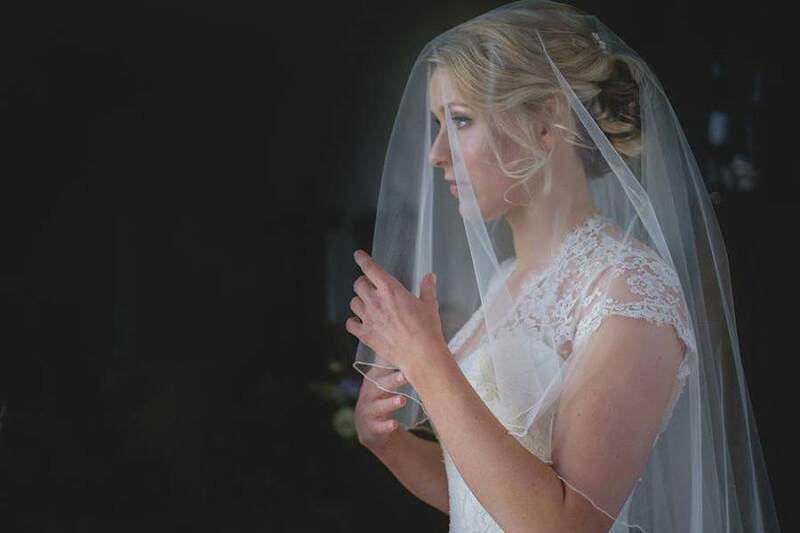 Looking for a Hertfordshire Wedding Photographer? 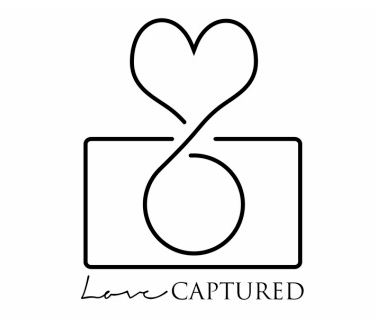 or a Wedding Photographer from the surrounding counties, then make sure you visit Love Captured Photography. 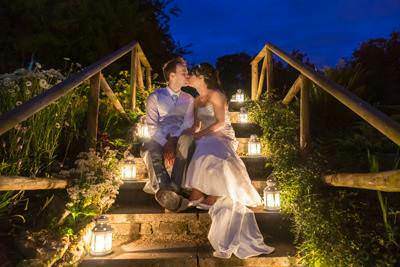 Love Captured Photography specialise in wedding photographer.